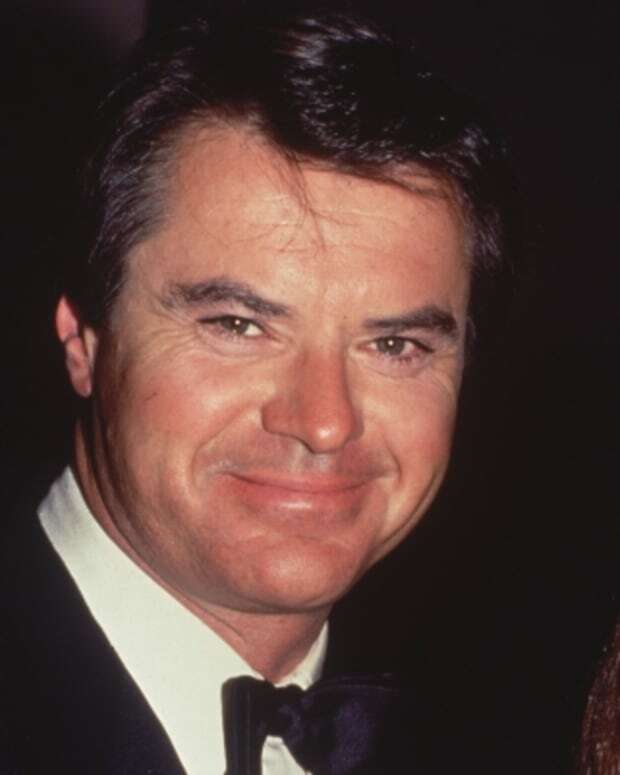 Actor Robert Wagner started out in movies in the 1950s but found more success on TV in shows like 'Hart to Hart.' He was married to actress Natalie Wood, whose 1981 death remains under investigation. 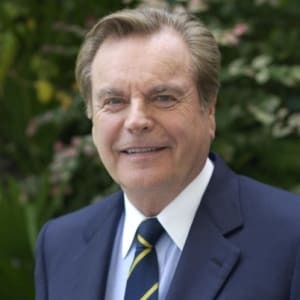 Born in Michigan in 1930, Robert Wagner moved to California as a child and went on to become a successful film and television actor. 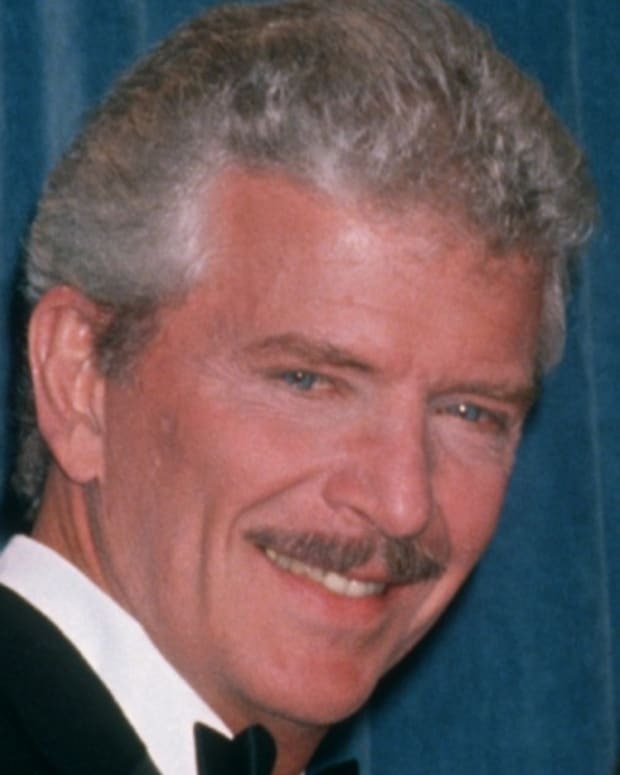 His films include With a Song in My Heart, The Pink Panther and Austin Powers: International Man of Mystery; on TV, he found great success in Hart to Hart, among other series. Twice married to actress Natalie Wood, Wagner was with her the night she drowned in November 1981; the circumstances surrounding her death remain under investigation. On Thanksgiving weekend in 1981, Natalie Wood invited Christopher Walken, her co-star in the film Brainstorm, to join her and Wagner on their yacht, Splendour. 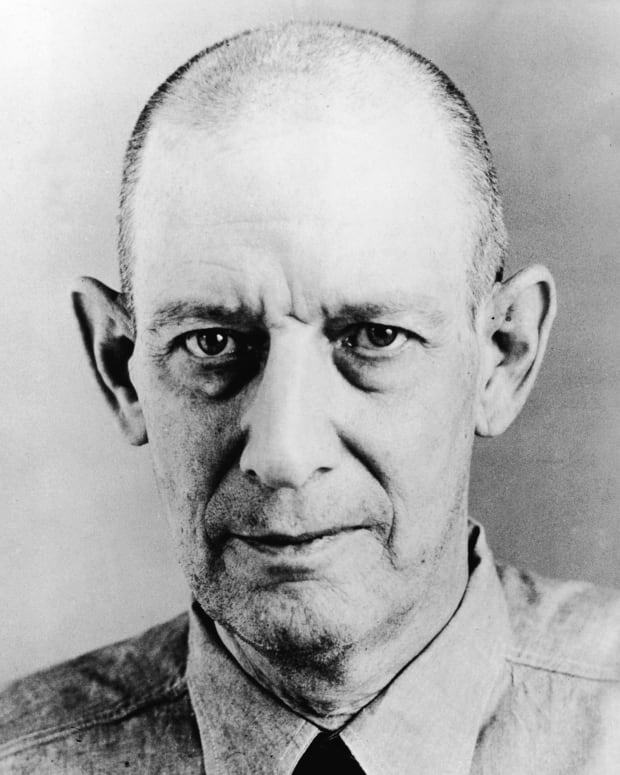 Sometime on the night of November 28, Wood, who&apos;d had a fight with Wagner, disappeared from the boat, which was anchored near California&apos;s Catalina Island. When the boat&apos;s occupants realized she was missing, they saw that a dinghy was gone as well. On the morning of November 29, Wood&apos;s body was discovered floating about a mile from the yacht. The autopsy showed that Wood had bruises and a high blood alcohol level. At the time, investigators surmised that she&apos;d accidentally fallen into the water, perhaps while trying to board or retie the dinghy. The death was ruled an accidental drowning. Robert John Wagner Jr. was born in Detroit, Michigan, on February 10, 1930. His father was a successful steel executive who was called Bob; to distinguish the two, Wagner became R.J., a nickname that lasted all his life. In 1937, Wagner and his family relocated to Bel Air, California. They lived near the Bel Air Country Club, and Wagner went on to caddy for well-known club members like Fred Astaire and Alan Ladd. Wagner, who&apos;d worked in movies as an extra, was given the opportunity to try for fame himself when he signed a contract with 20th Century Fox Studios as a teenager. Among Wagner&apos;s early films were Halls of Montezuma (1951) and With a Song in My Heart (1952). He appeared with screen legend Barbara Stanwyck in Titanic (1953), and soon became romantically involved with his co-star. Wagner portrayed the title role in Prince Valiant (1954), and learned more about his craft from working with Spencer Tracy in Broken Lance (1954) and The Mountain (1956), but was unable to make the leap to breakout star. In 1956, Wagner went on a first date with Wood. She was eight years his junior yet had more acting experience: As a child, she had starred in 1947&apos;s Miracle on 34th Street, and she later earned an Oscar nomination for her role in 1955&apos;s Rebel Without a Cause. The pair fell in love and wed in December 1957. The public adored Wagner and Wood as a Hollywood couple. Yet when they shared the screen in All the Fine Young Cannibals (1960), the film didn&apos;t do well. In the glare of the Hollywood spotlight, the celebrity couple struggled to keep their marriage together. Wagner and Wood separated in 1961 before divorcing in 1962. Wagner soon found love again, marrying Marion Marshall in July 1963. They had a daughter, Katherine, the following year, but divorced in 1971. Wagner and Wood reunited and remarried in 1972; their daughter, Courtney, was born in 1974. From 1975-78, Wagner starred in the CBS detective agency series Switch, with Eddie Albert, Charlie Callas and Sharon Glass. Then in 1979, Wagner joined Stefanie Powers to star as a debonair crime-solving couple in ABC&apos;s Hart to Hart. The popular show, which aired until 1984, offered Wagner even greater career success. 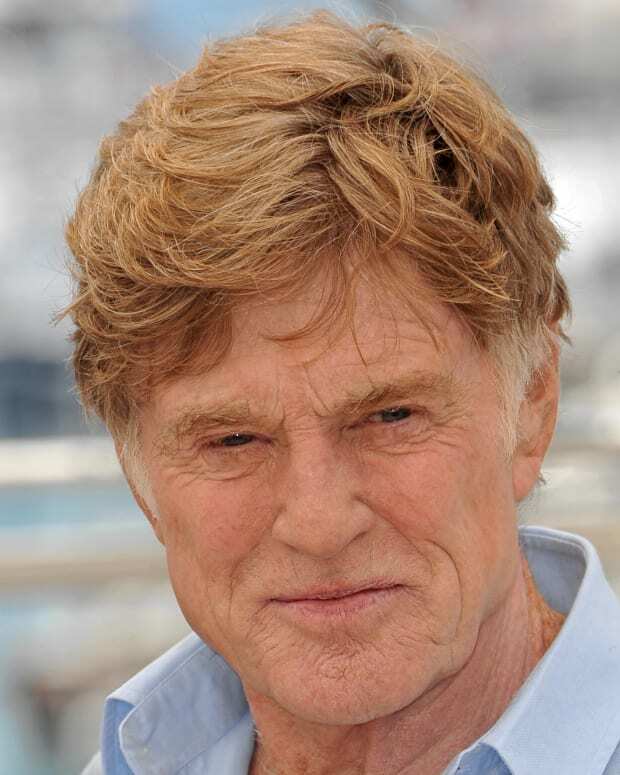 After Wood died, Wagner began seeing Jill St. John, a longtime friend and fellow actor. The two wed in 1990. Wagner remained active with his career. He starred as Number Two, Dr. Evil&apos;s henchman, in the Austin Powers movies and he made regular guest appearances on various TV shows, including Two and a Half Men and NCIS. Wagner&apos;s memoir, Pieces of My Heart, was published in 2008. He also wrote You Must Remember This: Life and Style in Hollywood&apos;s Golden Age (2014). In 2011, 30 years after Wood drowned, the investigation into her death was reopened by the Los Angeles County Sheriff&apos;s Department. Questions about Wood&apos;s death had circulated for years—as she was scared of deep water, it struck some as unlikely that she would have ventured near the dinghy on her own. In addition, Splendour&apos;s captain, Dennis Davern, had said he&apos;d given the police inaccurate information. (Davern also released a book about the case in 2009 and reportedly had tried to sell his story to tabloids.) Authorities stated that new information prompted their renewed investigation and specified that Wagner was not seen as a suspect. The designation of accidental drowning on Wood&apos;s death certificate was changed in 2012 to "drowning and other undetermined factors," as she might have been bruised before entering the water. Wagner did not speak to investigators about the case; his attorney released a statement in 2013 that said, "After 30 years, neither Mr. Wagner nor his daughters have any new information to add to this latest investigation, which was unfortunately prompted by those seeking to exploit and sensationalize the 30th anniversary of the death of his wife and their mother." In early 2018, the L.A. County Sheriff&apos;s Department indicated that perhaps there was new information to add to the investigation, as they revealed they currently considered Wagner to be a "person of interest" in the case. 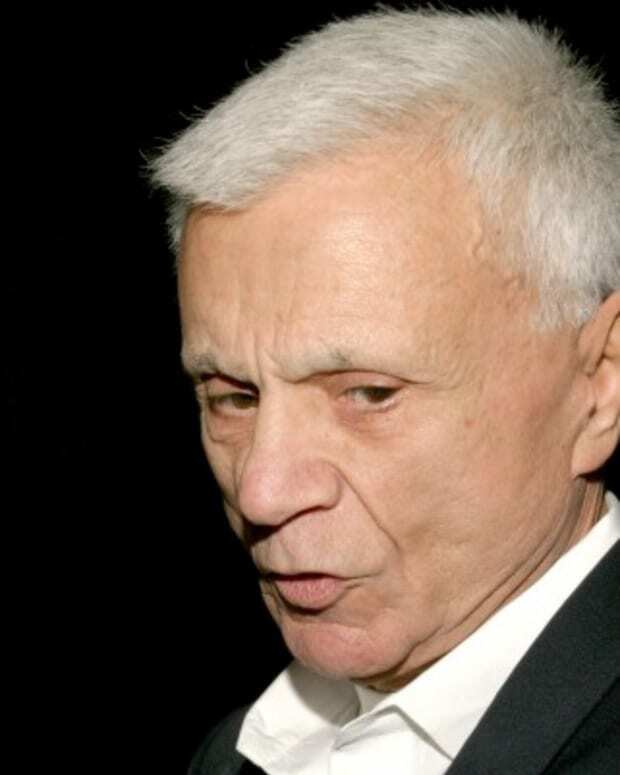 Robert Blake is an Emmy-winning actor known for his film roles and as the star of the '70s cop drama Baretta. He's also known for the murder trial of his second wife, Bonnie Lee Bakley. 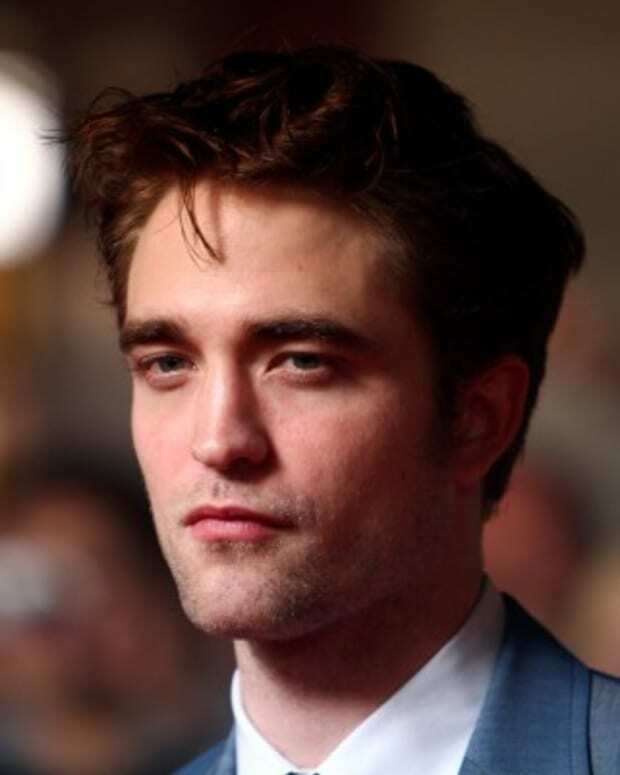 Actor Robert Pattinson is known for such roles as Cedric Diggory in 2005's Harry Potter and the Goblet of Fire and Edward Cullen in 2008's Twilight. Actress Natalie Wood starred in the films including 'Miracle on 34th Street,' 'Rebel Without a Cause' and as Maria in 'West Side Story.' She died tragically, drowning during a boating trip in 1981. Learn more about her life and career. 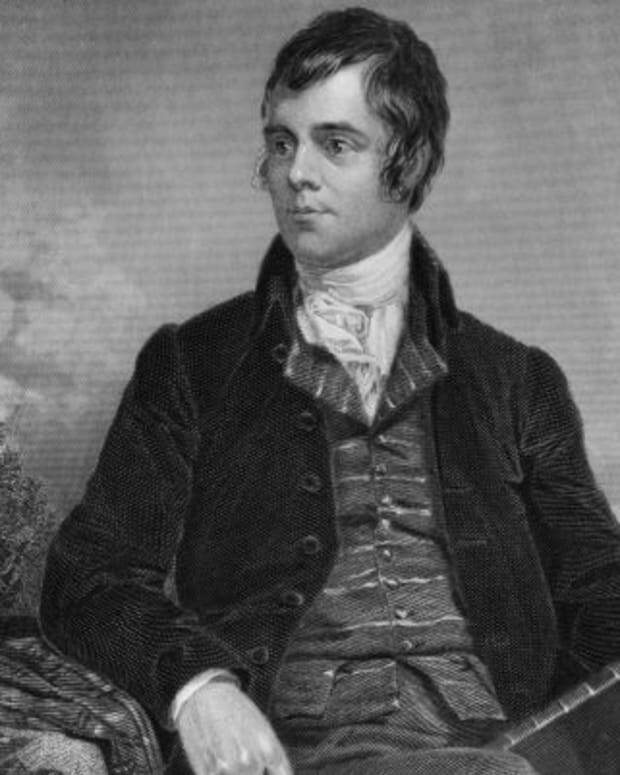 Poet Robert Burns is considered one of the most famous characters of Scotland's cultural history. He is best known as a pioneer of the Romantic movement.